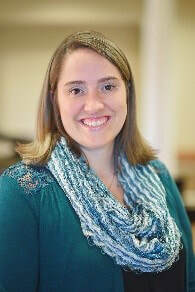 Danielle started at Logan Acres as a LPN charge nurse in 2007. She continued her education receiving her RN in 2015. About a year later she moved to Resident Care Manager on Rush Creek, and in 2017 she was promoted to Assistant Director of Nursing. Danielle has been with Logan Acres for 10 years.